Malaysia Healthcare Travel Council (MHTC) is an agency under the Ministry of Finance tasked to facilitate and promote the healthcare travel industry of Malaysia by coordinating industry collaborations and building valuable public-private partnerships, at home and abroad. In 2005, the Ministry of Health Malaysia (MOH) established a small unit to promote the country’s fledgling medical tourism industry. As the industry grew, so did the government’s recognition of the need for a facilitating agency to drive the development of the industry, leading to the launch of the Malaysia Healthcare Travel Council as a formal entity within the MOH on the 3rd of July 2009, upon the approval of the Malaysian Cabinet. 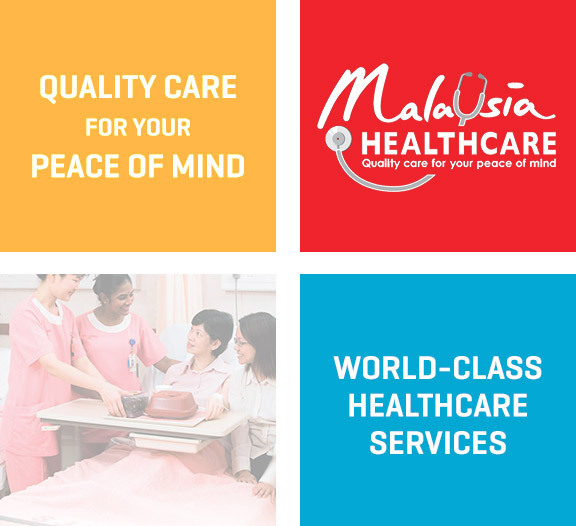 Now with its own logo and tagline “Quality Care for Your Peace of Mind”, MHTC sought to create a brand for Malaysia Healthcare, showcasing the country’s dual heritage of warm hospitality and world-class healthcare services under one value proposition. In tandem, the Council strove to streamline healthcare service providers and industry players in both the private and government sectors, to create a comprehensive and holistic healthcare travel ecosystem. MHTC was eventually incorporated as a standalone entity in 2011, which allowed it greater flexibility to operate as a coordinating agency for the healthcare travel industry in Malaysia. Today, under the Ministry of Finance (MOF), MHTC continues with its mandate of raising Malaysia’s profile as a leading provider of quality healthcare for global citizens. 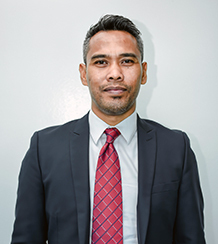 They strive to create value-added public-private partnerships and government-to-government initiatives, domestically and internationally, for the continued and sustainable growth of the Malaysian healthcare travel industry. MHTC strives to promote Malaysia Healthcare around the world, as well as facilitate public-private sector collaborations, to effectively address issues affecting the industry. We aim to make Malaysia known as the Number One Destination for Healthcare in Asia by 2020, offering visitors a seamless experience with Malaysian healthcare services. 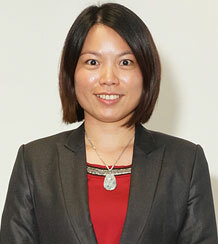 At MHTC, the development of strategies and programmes are carried out by working together with various stakeholders, including the Association of Private Hospitals of Malaysia (APHM), Malaysia External Trade Development Corporation (MATRADE), Malaysian Investment Development Authority (MIDA), Tourism Malaysia and Malaysian Dental Association (MDA) to develop programmes to bring Malaysian medical tourism to the forefront. MHTC also coordinates promotional activities for Malaysian healthcare providers and related stakeholders. While the healthcare travel industry is primarily private sector-driven, the Malaysian Government assumes an active role to facilitate its growth. MHTC acts as a focal point or a 'one-stop centre' for all matters related to healthcare travel, from assisting health travellers with inquiries, to facilitating enquiries on policies and programmes on healthcare travel development and promotion, including solutions on matters related to healthcare travel. There are over 250 private healthcare facilities in Malaysia. However, only healthcare facilities that are well-equipped and have the capacity to receive and serve health travellers are approved and registered to be participating healthcare tourism providers in Malaysia. 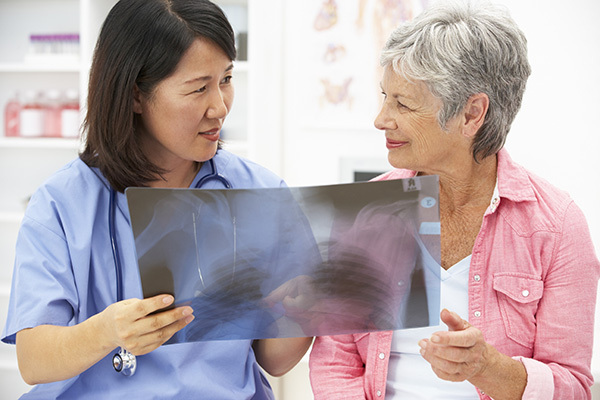 A selection committee consisting of representatives from both the private and government sector stringently evaluate and select these medical providers to ensure that standards of service and quality medical care provided within the industry are continuously upheld. More information on the MHTC Partners Membership program may be found here.